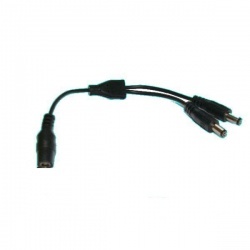 This small DC adaptor is for use with a reversing cameras when you want to drop the voltage down from 24v to 12v. 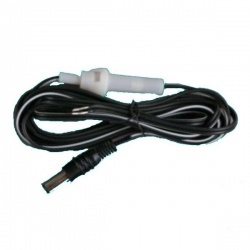 It can also be used as a voltage stabiliser on 12v systems where there is a danger of the voltage going out of range. 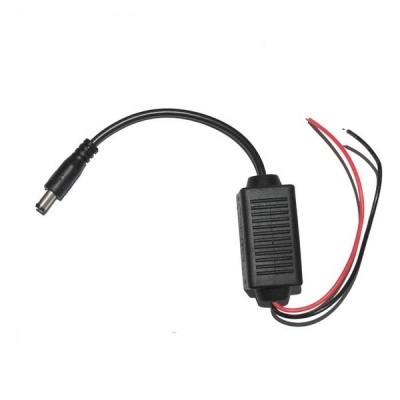 Typically we recommend its use on vehicles where a camera may share the same power source (battery) as a charging circuit or a solar panel. 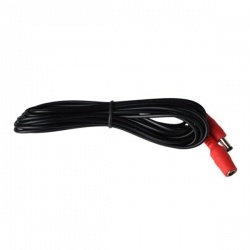 It has a bare red positive and black negative terminal to attach to the vehicles power supply. 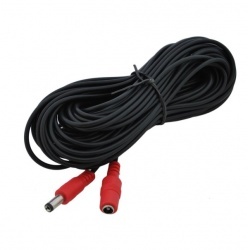 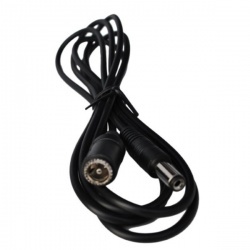 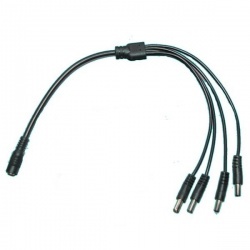 The 12v out is via a 2.1/5.5mm power plug which almost all reversing cameras and security cameras use.